Here is a round up of metrics for October 2017. For all social media, the item shown is the most popular this month. 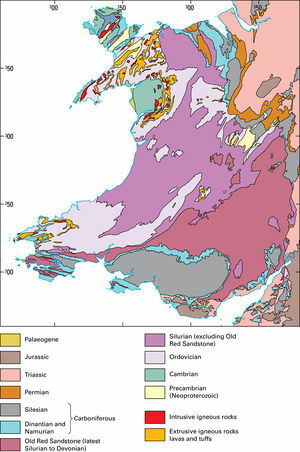 UK Geoenergy Observatories. The British Geological Survey (BGS) is delivering a £31m investment in two subsurface (underground) research field sites to deliver new geological evidence that will advance our understanding of the subsurface environment and underpin the development of new energy science. Seismic site amplification with jelly and biscuits demo. Reached 9853. From Instagram: The stunning Stair Hole Cove, West Lulworth, in Dorset is our choice for #tectonictuesday. 88 favourites, (9046 impressions). The stunning Stair Hole Cove, West Lulworth, in Dorset is our choice for #tectonictuesday this week.. 334 likes. Advance of the Agonic – what does this mean?...by Susan Macmillan. 1723 views.